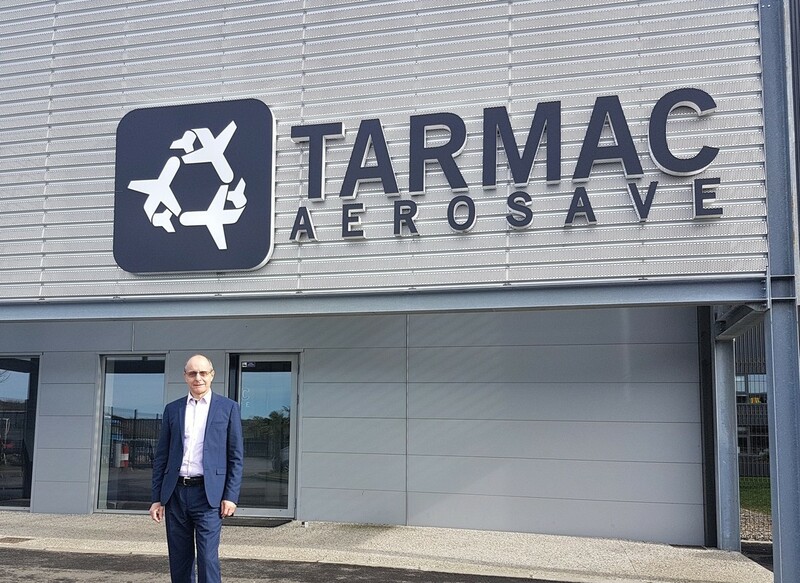 The Board of Directors of TARMAC Aerosave, an industrial group based in Tarbes, Toulouse and Teruel in Spain, specialising in aircraft maintenance, storage and recycling, has appointed Patrick Lecer to be CEO. 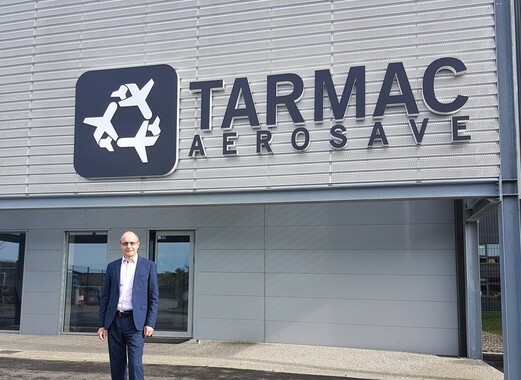 With 35 years of experience in international aviation and a career in Airbus group, Patrick Lecer took up the position of CEO of TARMAC Aerosave, a subsidiary of Airbus, Safran and Suez groups on 1st February 2019. Previously he was Vice-President Quality for Airbus Customer Services worldwide. Patrick Lecer brings his expertise in maintenance and customer support to TARMAC Aerosave. 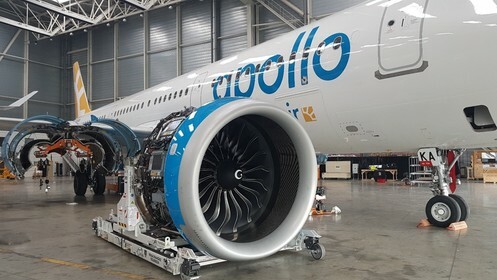 He began his career in Air France’s maintenance division, then, in the late 80s, he joined the MINOS joint-venture created by Air France, Sabena and Sogerma. Based in Dubai, on behalf of Emirates, he led a team of engineers and directed operations, support and sales to launch the airline. Patrick Lecer then held various senior positions in a number of markets: Africa, Asia, Central America, the Middle East, Europe and the Caribbean. In the early years of the 2000's, he was Director of Airbus Customer Support in the USA, before being called back to head office to oversee the entry into service of the first A380 for Singapore Airlines. He returned to the USA in 2009 as Vice-President of Airbus Americas’ Services & Customer Support. In 2014, Patrick Lecer became CEO of Sepang Aircraft Engineering, an MRO based in Kuala Lumpur, Malaysia. He built a single-aisle hangar there and had set up the first eco-friendly paint shop in the region. Patrick Lecer returned to headquarters having set the stage for the now fully owned Airbus subsidiary. 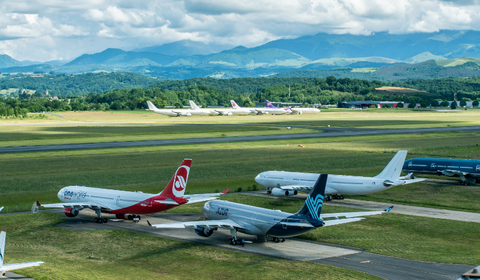 Patrick Lecer is taking over at TARMAC Aerosave, now a leading player in aviation maintenance, as Europe’s premier aircraft storage base and exclusive expert in environmentally friendly recycling, using unique processes. 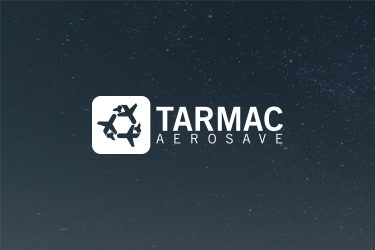 "I'm joining TARMAC Aerosave with the feeling of belonging to a company that is recognised around the world with a dynamic and innovative image. 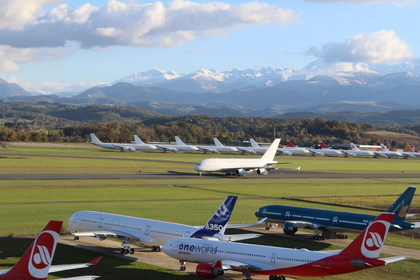 I intend to give a new impulse to my predecessor’s work, Philippe Fournadet, to keep TARMAC at the forefront of changes in the aviation sector, with the prime aim of customer satisfaction.” said Patrick Lecer on taking up his position.